Days after Country Music star and entrepreneur SARA EVANS announced the launch of her own record label – Born To Fly Records – the multi-platinum entertainer has revealed additional details about her highly-anticipated forthcoming album. The ACM Female Vocalist of the Year divulged today that her brand new album Words will release on July 21. Fourteen separate female songwriters, including powerhouses Ashley Monroe, Caitlyn Smith, Hillary Lindsey, Hillary Scott, Liz Hengber, Sonya Isaacs and of course Sara herself, contribute their words to the stunning, upcoming record. 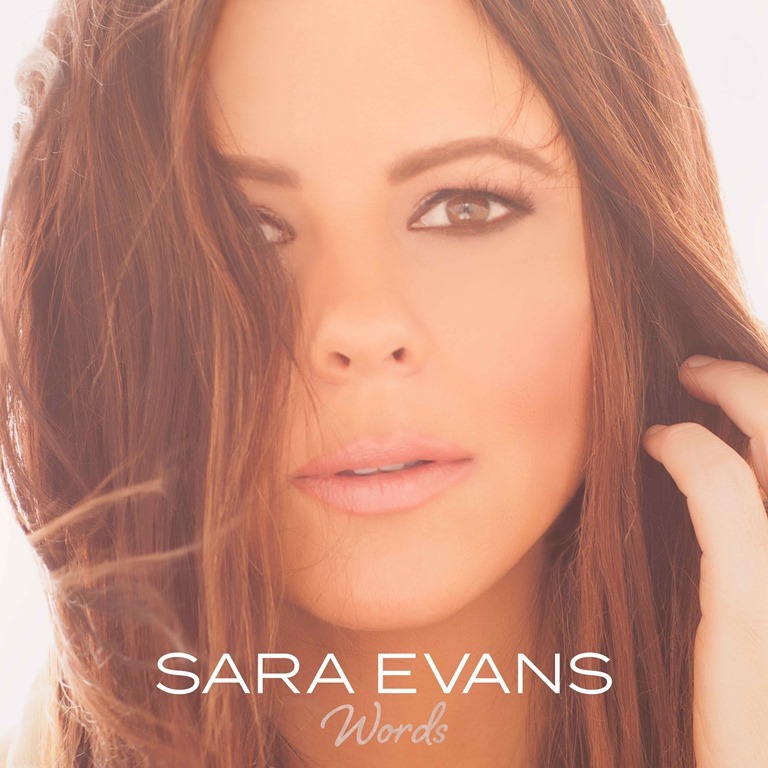 About Sara Evans: Multi-platinum entertainer SARA EVANS is at the top of her game. With five No. 1 Country singles including “No Place That Far,” “Suds In The Bucket, “A Real Fine Place To Start,” “Born to Fly,” and “A Little Bit Stronger,” which spent 2 weeks in the top spot and was certified platinum by the R.I.A.A., Sara thrills audiences across the U.S. playing close to 100 shows each year. Her “stunning, country voice” (Rolling Stone) has earned her the prestigious Academy of Country Music Top Female vocalist accolade as well as numerous American Music Awards, Billboard Music Awards, Country Music Association, CMT and Grammy Awards nominations. In addition, the CMA awarded Video of the Year honors for her hit chart-topping single, “Born to Fly” from her double-platinum album of the same name. In 2014 Evans released her critically acclaimed seventh studio album Slow Me Down, which debuted at #2 on the Country Album Chart and landed in the Top 10 on the Billboard 200 chart, winning over fans and media alike and dubbed her best album to date. Named one of People Magazine’s “50 Most Beautiful People,” Evans’ career also includes the platinum-selling studio albums Real Fine Place and Restless and the gold-certified No Place That Far. Sara continues to forge a bold, creative path with the launch of Born To Fly Records, distributed by Sony RED, and will release her highly anticipated eighth studio album, Words, on July 21, 2017. In addition to a prolific country music career, Sara is an accomplished author, lifestyle blogger and Red Cross ambassador who in 2008 was presented with the national Crystal Cross award for her work with the disaster-relief organization.